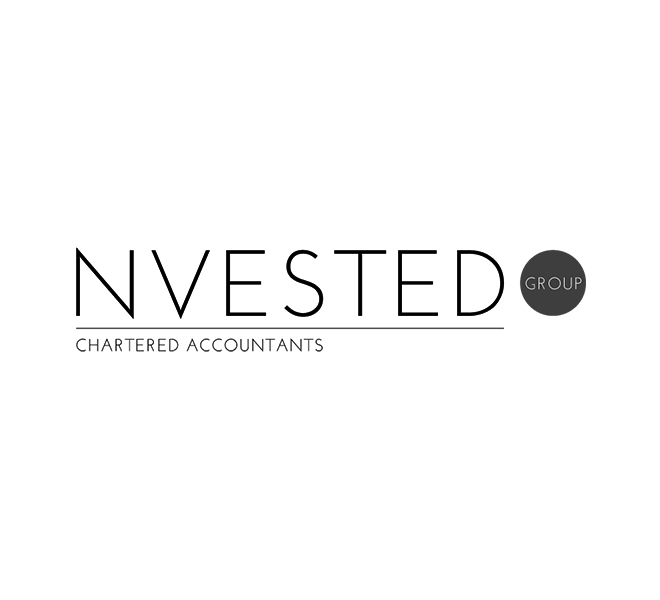 NVESTED Group is Melbourne, Australia-based boutique accounting and advisory firm. It was founded in 2015 by Director Nathan Romeo, who owns and operates the business. NVESTED Group now has offices across Melbourne and Adelaide, and aims to achieve one simple thing: deliver a high quality, seamless and connected client experience through a deep and trusted partnering relationship that educates, informs and is valued by their clients through an actionable means. It sounds simple, but it’s definitely not easy, and that’s what NVESTED strives to achieve. NVESTED Group are advocates of people doing business with people they trust. To them, it’s a proven formula for success and the key driver behind why they endeavour to maintain and develop trusted partnering relationships founded on actionable insight and ongoing support that continues to be valued by their clients and their business. NVESTED Group has gone from strength to strength since its foundation in 2015, and the future is very exciting for the company and industry in general. Scott Reynolds has worked with NVESTED Group to provide web and graphic design, web development, web hosting and WordPress management services. They are an ongoing client, and are highly recommended as a leader of the accounting and advisory industry. Get in touch with Nathan today for more information on how NVESTED can assist you, or your business, to better manage your accounts and accounting-related issues.